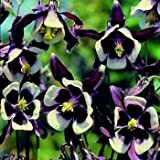 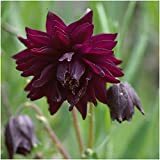 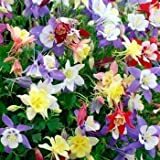 Columbine flowers for sale – Easy plant to grow, mostly grown for the ornamental flowers also for the leaves, planting in early spring to summer, better to buy plant or another option to start from seeds. 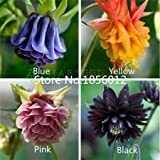 Columbine flowers for sale – Which color columbine flowers can be? 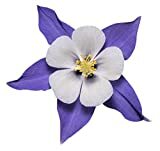 Columbine flowers color can be: purple, blue, red, yellow, pink, white or orange, the flower shapes its bell with outer five petals with tail sometime the petals pointed the inner five petals smaller and mostly have different color.